There are several comparisons and reviews around, who may be helpful for you, when you have to decide which one you should buy. 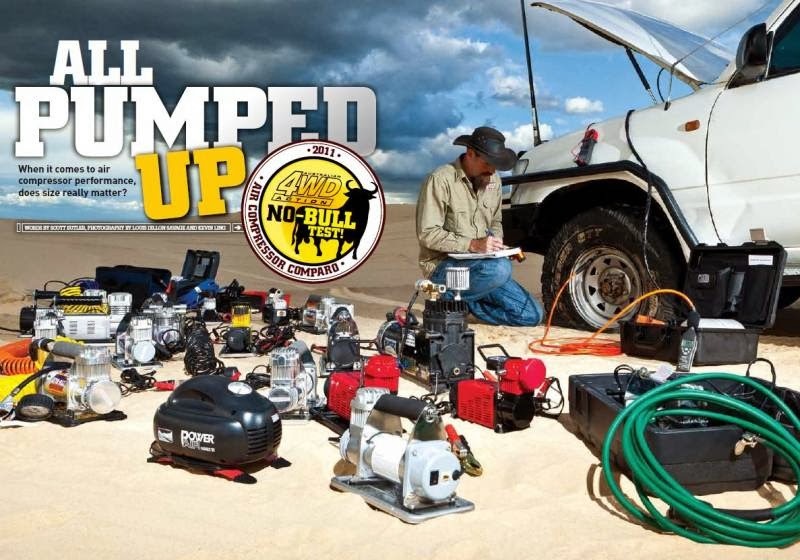 The australian 4x4Action Magazine did a test about 24 different brands and models. The test is available online from their page for us, for a free download. Also there drawing who explains how they work. Also the german 4x4action did a own test at 2012. This comparison results in an empty purchased sales stand on the overland expo "Abenteuer Allrad" in Germany. At the end i think you should look too about the size and weight of the device and not just about the brand. During travel you mostly not in hurry and are able to let the device cool down between the tires. A Duty Cycle of 100% is nice to have, if you have the space and your Setup can handle the weight - but not necessary for the most of us. The right air pressure don't helps just at sand or during wheeling when the traction is bad, it helps too for a more comfortable ride above gravel or washboard tracks. Normally you can also ride back to civilization, also with lower pressure - but often are the use of a tire repair kit easier than changing the tire... And then you need the compressor. 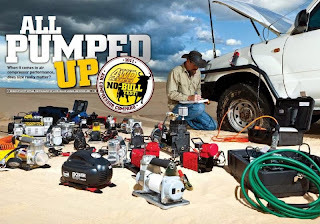 Buy a decent air compressor and not an all-in one wonder from wall-mart!